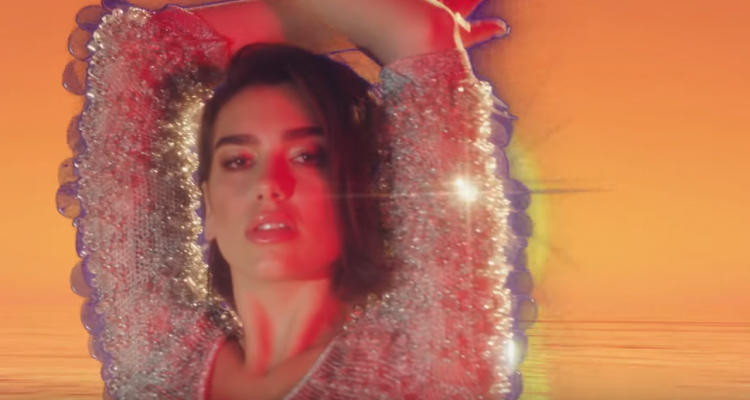 Calvin Harris and Dua Lipa‘s hit “One Kiss” is reaching even higher heights than we could’ve imagined. Recently, it was reported that not only was the song #1 on the Dance Club Songs chart, it was also #1 on the Dance/Mix Show Airplay chart. This feat has partially been due to the support it has received from remixes by the likes of Jauz, Jason Reilly & Alphalove and ZHU, among others. So far, “One Kiss” has amassed over 224 million plays on Spotify alone and their official video has easily reached 102 millions streams. We’re willing to bet that this song keeps on rolling through the Summer and puts more smiles on people’s faces.